If you are looking for the perfect place to have your business meetings, events or conventions, there is no better place than Puerto Vallarta. We have the right facilities and highly qualified staff to turn your meeting into a success. At the top of our list is the International Conventions Centre, with its variety of hotels with excellent function rooms; as well as restaurants and other areas of the highest level to enjoy your free time. 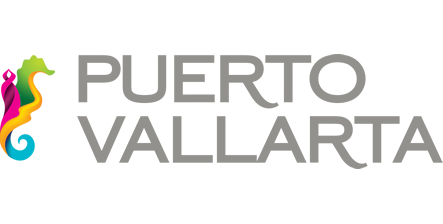 Vallarta provides everything necessary to create the perfect atmosphere and close a successful business deal in a holiday atmosphere. 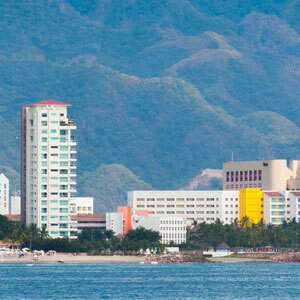 Vallarta is one of the most important tourist centres in Mexico which has increased in popularity among events organisers, as it is one of the most beautiful bays in the world, which offers an excellent climate, air travel links, roads, many services, and a fabulous infrastructure to carry out events. Puerto Vallarta is the ideal place for your event, convention or business meeting. 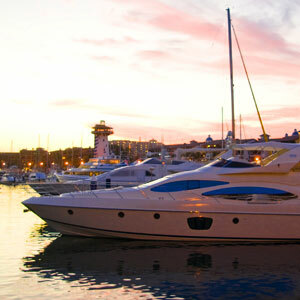 Puerto Vallarta is the ideal place for your event, convention or business meeting. We have a wide range of hotels with packages for you and your team, ideal for creating a valuable experience. 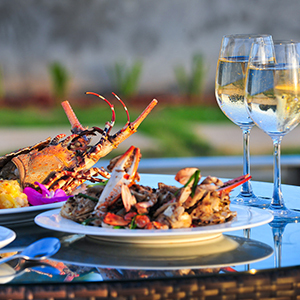 Puerto Vallarta’s gastronomy is ideal for creating an intimate atmosphere, improving relationships within your team while enjoying the most delicious flavors at a local or an international level. Enjoy international cuisine restaurants, traditional mexican food places and even tasty street food: a journey of flavors that’s waiting for you! A cruise along the different beaches on Banderas Bay is a perfect way to get to know new places together with your team and have an experience worth remembering. There are plans for all the budgets. So you can enjoy the southern beaches and all the wonders that are waiting for you!